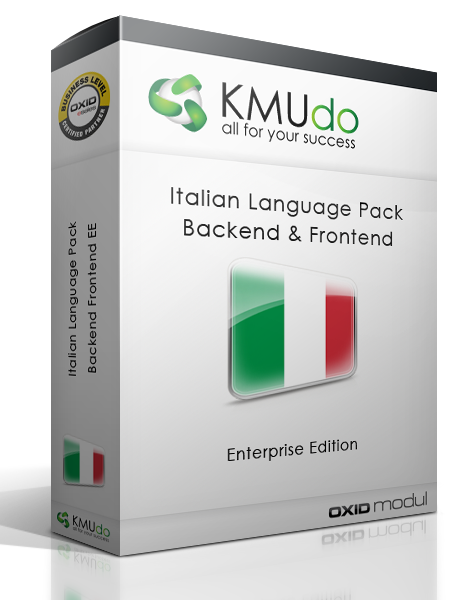 OXID eXchange | Sprachpaket Front-/Backend Italienisch EE 1.3 | Stable | EE | 5.2.x | Module, Themes, Language Packs direkt herunterladen! 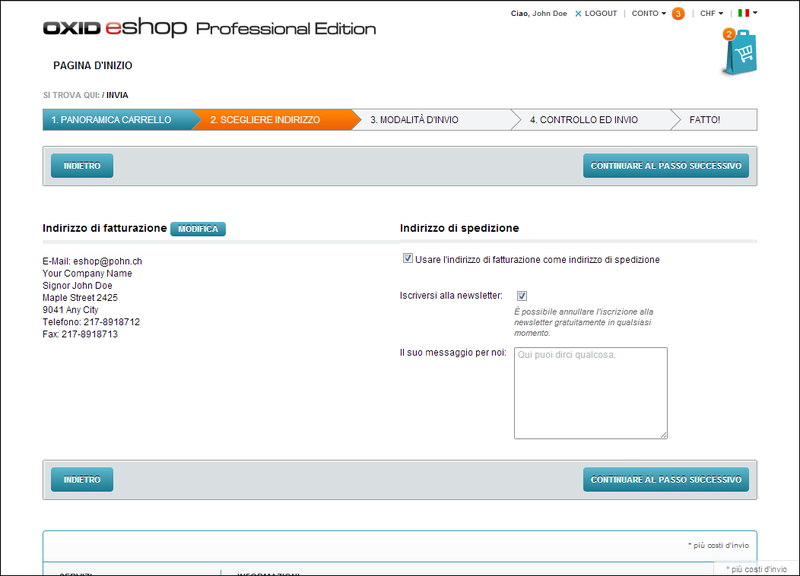 Offer your customers and administartors an eshop in Italian. 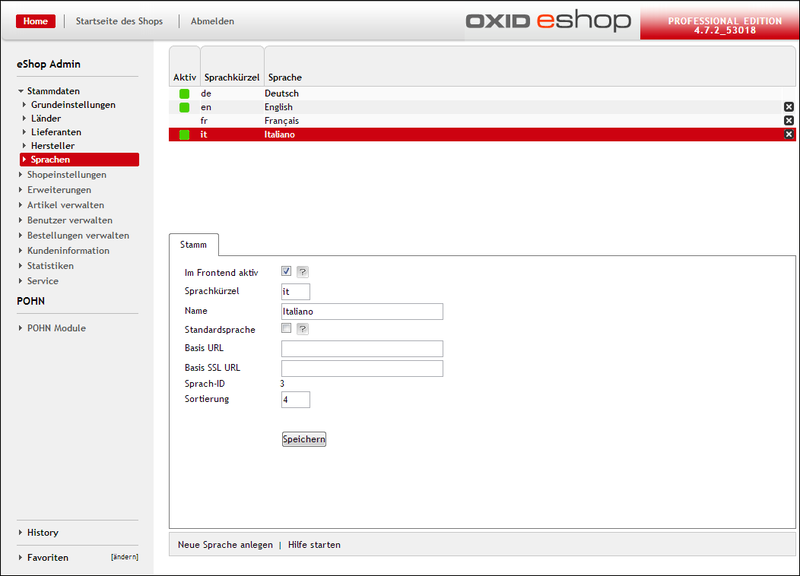 This package contains translations for the frontend (“Azure” Theme only), the admin interface and the pdf files generated by the shop (invoicepdf module).